Do not hide your true self and connect with amazing people at our bipolar dating site. Cupid is here to give you a hand discovering real love and true friendship online. Why Try Bipolar Online Dating? For people with bipolar disorder dating can become quite a struggle. Many bipolar singles are scared to tell about their condition to others. It causes too much stress and anxiety just to go on a first date. Single men and women may find it truly difficult to be in control of their emotions when they’re going on a date with a complete stranger. Free online dating can truly help to minimize anxiety. When you meet people online you can take your time and get to know each other first. This bonding experience will be helpful to launch lasting and fulfilling relationships. You can also meet singles who will perfectly understand your lifestyle. Lots of bipolar singles share their experience at Cupid. You can even get matched with your compatible partners. You can talk about your struggles and together find a solution to a meaningful connection. Meet single women and men in your area or expand your horizons. Register free and enjoy chatting to amazing people! How to Make Bipolar Dating Work? There are many questions on how to make dating a bipolar work. How to explain a partner that during depressive periods you may not want to do anything? How not to scare a person being over-sensitive? It all needs time, assistance and a perfect place to communicate. At our dating website you can enjoy meeting people and taking dating at your own pace that you find comfortable. Take things slowly, as the rush may spoil everything. Talk and connect with a person to see whether you’re right for each other. Send messages online and keep up a warm conversation going. Nothing connects better than a good talk. Be yourself and see that it’s easier to find mutual understanding. Try out matching technology and talk to compatible partners. You can discover your true love who will adore you for the way you are. Dive into Cupid online communication and meet singles to launch the best dating experience in your life! Listen to your heart and act! Where to Start Dating for Free? 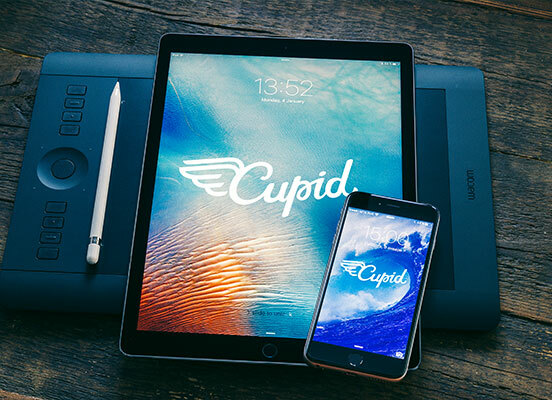 Whether you want to find singles ‘near me’ or you want to meet bipolar people worldwide, Cupid has it all. Join us for free and talk to people from the USA, Canada, the UK etc. Our dating service is among the top sites, as we offer safe and effective experience online. Our members find their Mr or Mrs Right, good friends or amazing interlocutors. With our website you can stop being highly nervous, as you choose everything yourself. Select singles you like and send messages to them. Don’t communicate with those who you don’t like. Develop relationships at your own pace and find a life partner for a fulfilling connection. Meeting people at Cupid is not only a popular means to find love, but it’s also a perfect way to connect with truly your person. Don’t hesitate to give it a go! You can proceed to a free registration and create your profile. 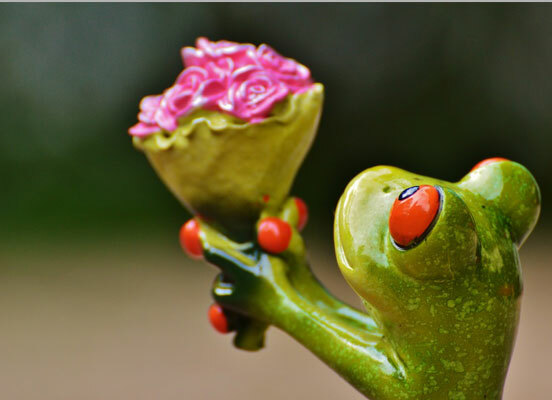 Bipolar singles choose Cupid as we know how to create a warm place where anybody can find their soulmate.